GT85 400ml. An alternative to WD40 as a lubricant / penetrator and preferred by many locksmiths. 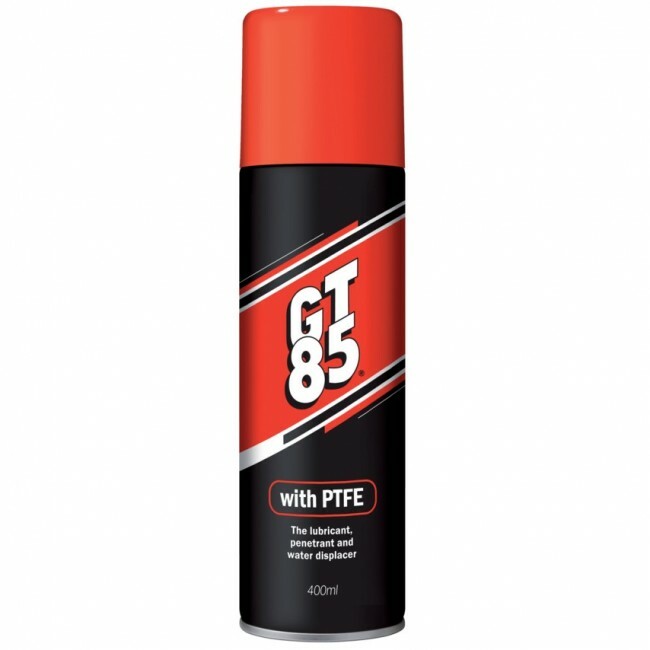 Contains PTFE to provide a long lasting protective lubricating film.